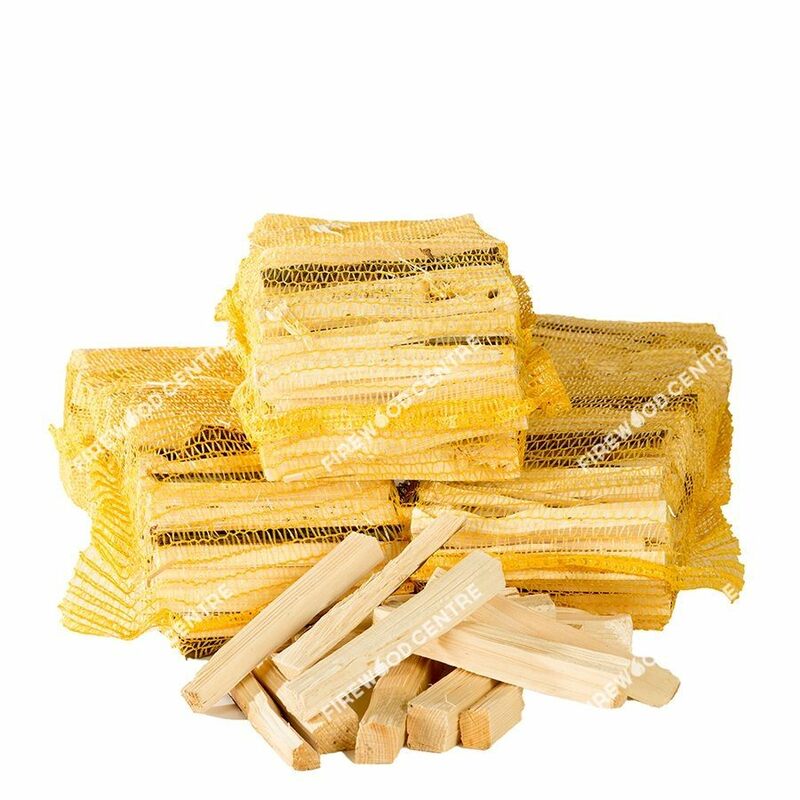 How many times have to you struggled to get a fire going with damp twigs that seem to generate more smoke than flames? 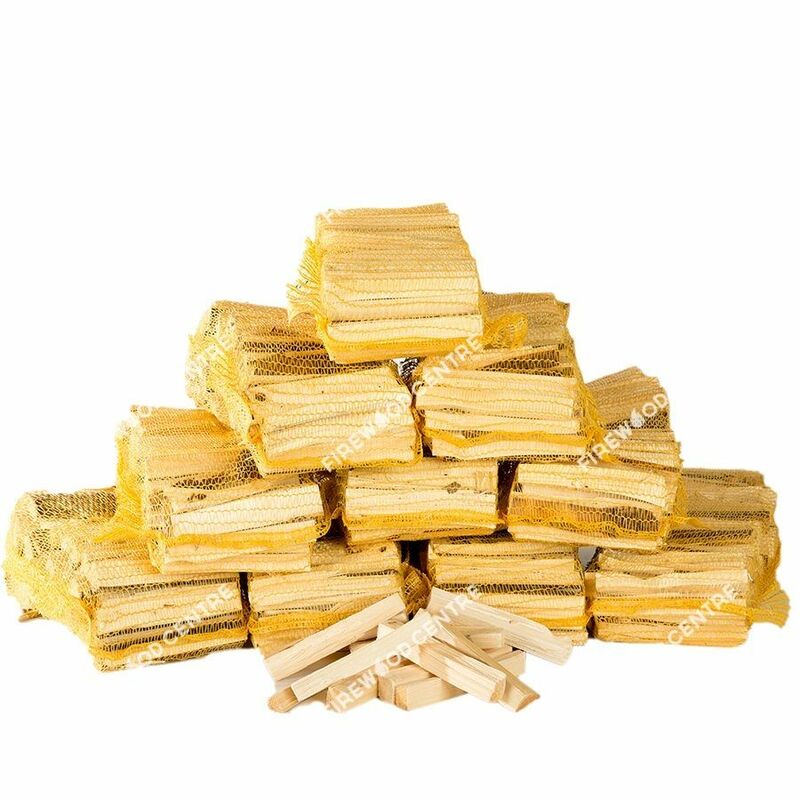 Even the driest kiln dried logs need a bit of help to catch fire properly, and this is where good quality kindling comes in. 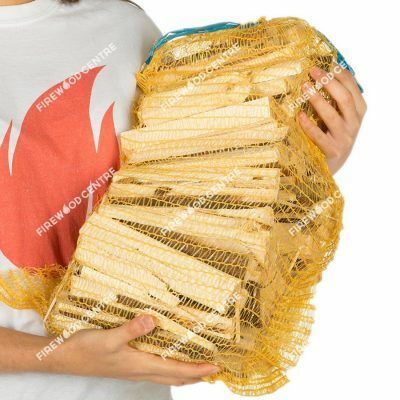 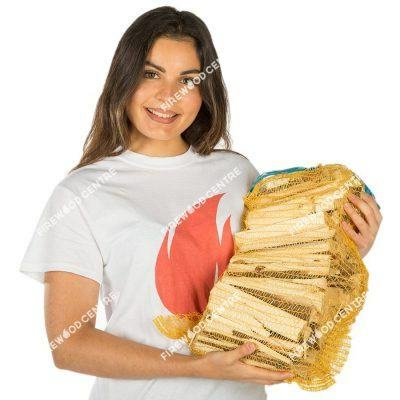 Our quality kindling bags contain a mix of softwood that catches fire quickly and hardwood that burns a bit longer and hotter. They are a consistent size and the ideal shape to use in wood burners, fireplace or outdoors in BBQs or firepits. 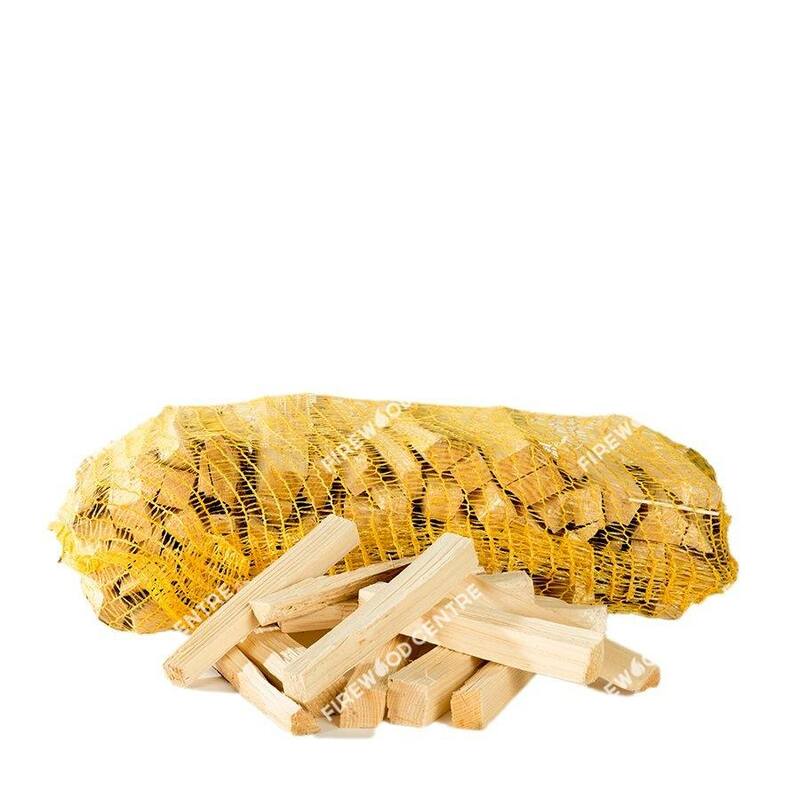 With kindling, firelighters and good quality logs, you have everything you need for the perfect fire.